TNG FinTech Group ("TNG"), Asia's leading Fintech company, has teamed up with Visa, the global leader in digital payments, to launch prepaid solutions in six target markets across Asia, in a move that will further expand digital payment services in a region where adoption of digital wallets is gaining traction. The two companies officially revealed their partnership during the world's leading Fintech event Money 20/20 Asia in Singapore. The TNG and Visa partnership will explore enabling secure payment for online and face-to-face for the underserved as well as unbanked segments in the region. The prepaid payment solutions aim to tap into Visa's worldwide acceptance network and will be integrated into TNG Wallet. TNG focuses on six primary launch markets in Southeast Asia, namely Indonesia, Malaysia, the Philippines, Singapore, Thailand and Vietnam, and subsequently expanding into other markets. Cyberport start-up Pakpobox, a smart locker platform for e- commerce deliveries, has secured a strategic funding round of US$ 1.2M, as it expands into South East Asia and Brazil. Brazilian tech-logistic company WFRETES TECNOLOGIA E MEIOS DE PAGAMENTO led this round of investment. SQ Capital Group, an investor from the previous funding round, also invested and acted as a financial advisor for this round. As part of the deal, WFRETES and Pakpobox signed a strategic partnership with Metro Rio and are in discussions with São Paulo Metro to build the first two national smart locker networks across the subway stations in Rio de Janeiro and São Paulo, which are used by more than 6 million people per day. “The plan is to install the first 350 locations by Q4 2019,” said Marcio Artiaga Da Castro, CEO, WFRETES. Singapore-based digital cross-border payments company InstaReM has closed $58 million in Series C funding with an aim to expand its presence in Asia Pacific. Backed by marquee investors like Vertex Ventures, Fullerton Financial Holdings, Global Founders Capital, GSR ventures and SBI-FOMO Ventures, InstaReM is one of Australia’s fastest growing fintech startups. The latest round of funding was led by Singapore’s Vertex Growth Fund and supported by new investor Atinum Investment, a leading venture capital investor from South Korea. 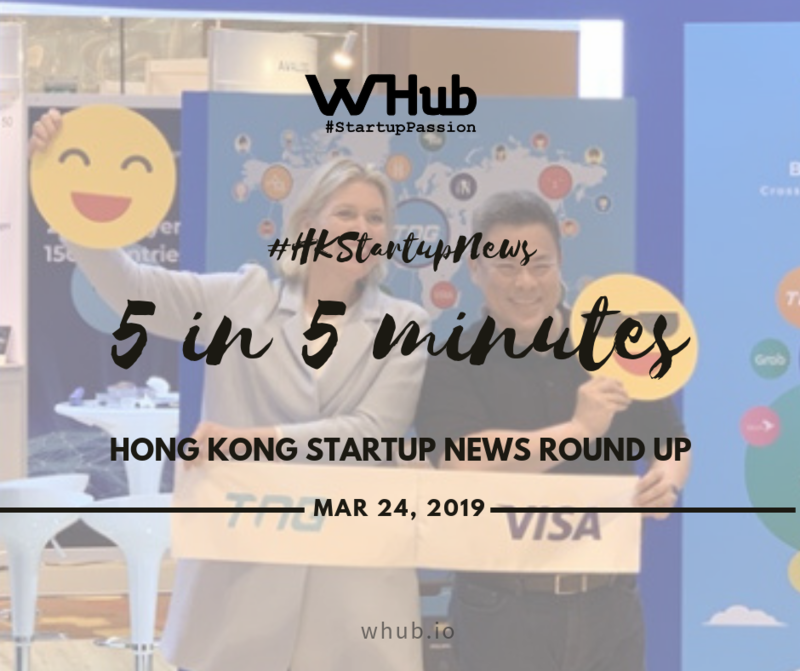 The company plans to use the funds to extend the visa-powered cards platform to fintech companies or startups in Australia, Hong Kong and Malaysia looking to be a part of Singapore’s thriving payments and remittances ecosystem. While it generally takes six-to-nine months to acquire a license and develop own payments infrastructure, InstaReM claims to process it in just four weeks to process under the program. Megvii, the developer of facial recognition software Face++ used widely across China, is mulling an initial public offering that could raise up to US$800 million, people familiar with the matter said. The Beijing-based artificial intelligence start-up is still weighing options to list in either New York or Hong Kong, with the latter more likely at this stage, said the people who did not want to be identified as the information is private. The company, backed by Alibaba Group Holding and Foxconn Technology among other investors, is looking to raise between US$500 million and US$800 million in the offering. The preliminary offering date is set for July, according to one person familiar with the matter. A company spokesman declined to comment on its IPO plans. The company counts education, self-driving vehicles as well as surgery and diagnostics among areas ripe for commercializing AI, Managing Director Esther Wong said. It’s now actively seeking out investments in fellow startups that can benefit from its own technology, she told the Bloomberg Invest Asia forum in Hong Kong.